Dutch composer and conductor. He was born 28 March 1871 in Utrecht, Netherlands and died 22 March 1951 in Zuort, Sent, Graubünden, Switzerland. 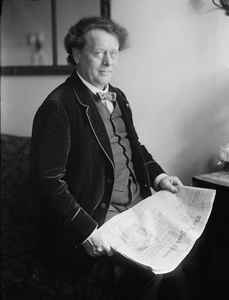 Chief conductor of the Concertgebouworkest from 1895 to 1945.